It’s March 14th! Happy PI day everyone! And what better way to celebrate with a slice of pie! 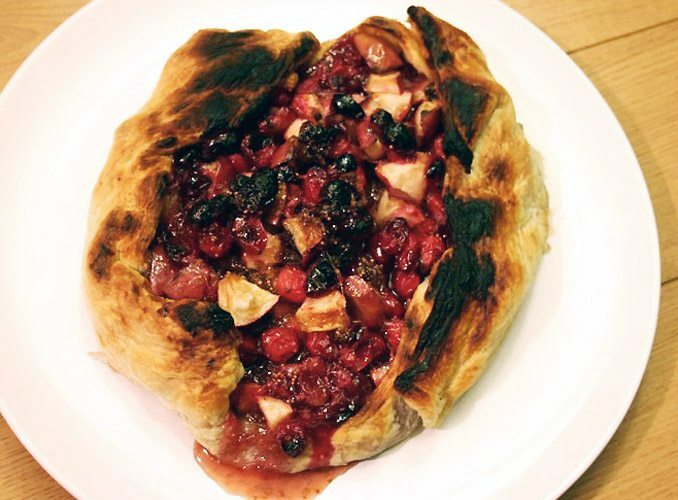 Here is an inspirational pie recipe roundup you can find right here on CulturEatz. March 14th is the annual celebration of PI, or it’s math equivalent 3.14 and foodies around the world celebrate with a slice of pie. Unlike PI, if you indulge in too much pie I guarantee that your circumference and diameter will increase, and not necessarily in the mathematically correct ratio 😉 So be sensible and only pick 3.14 slices of pies from my Pie Recipe Roundup. Did you have a recipe that left you stumped for a long time until one day it just worked? I did and it was a pie crust. It took me so many tries when I was a kid (and teen) to get my first pie crust right. I can’t believe I did not just give up. But I persisted and one day it worked! Since then no pie crust has gone to waste and I am successful with various crust recipes, as my Pie Recipe Roundup can attest. Now that you have a pie crust to bake with I have included some past pies posted here on CulturEatz as inspiration for all your Christmas and holiday party planning! 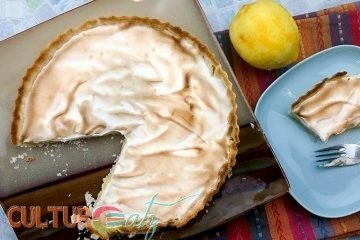 Who does not love a fluffy Lemon Meringue Pie! Well, perhaps vegans…until now that is as you can use aquafaba to make a delicious vegan meringue. Check out my video here to learn more about aquafaba. 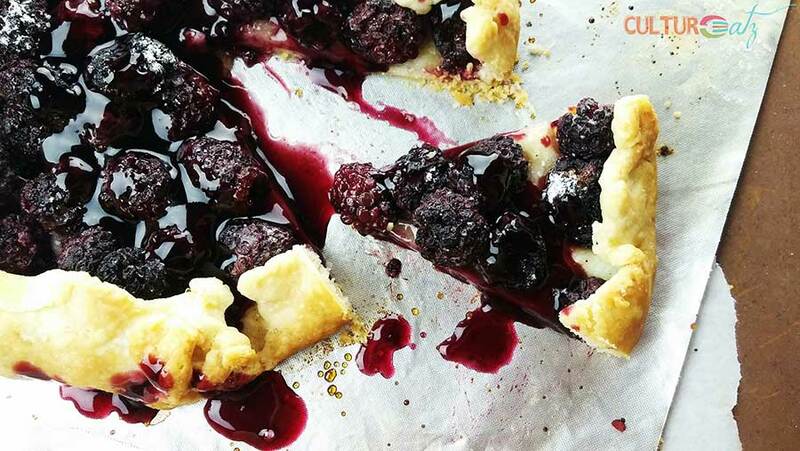 Celebrate summer berries with a sumptuous rustic Blackberry Galette. And you must add the ultimate final touch: a sweet Red Wine Sauce! It will leave everyone at the table begging for a second piece of the pie. Almost a shame to put a knife to this stunning edible work of art…but worth every bite! 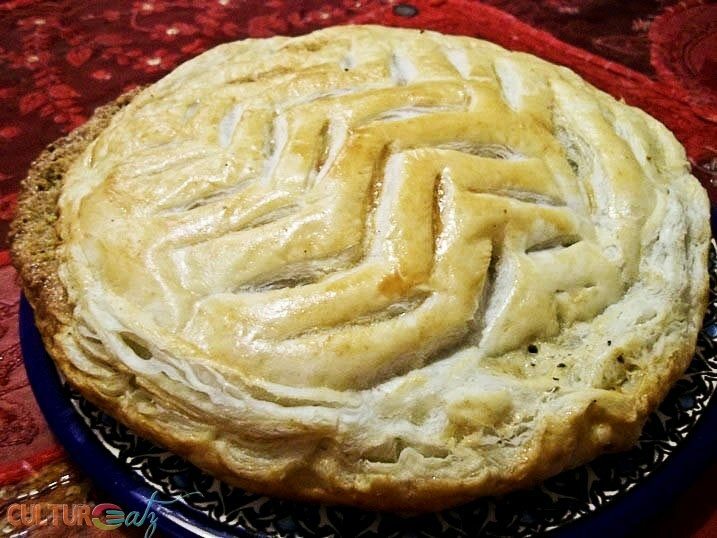 A galette consisting of puff pastry with almond cream (frangipane) is consumed on January 6th. I made mine with pistachios. It is reminiscent of the King Cake found in the American Southern States that celebrate Mardi Gras. I made this pie for Christmas in 2014, the family was very happy. I still dream of it. This is the Coconut Cream Pie recipe from your childhood. Just switch the graham crust for regular pie crust. Sounds crazy and it is totally my weird invention, but it works really well. 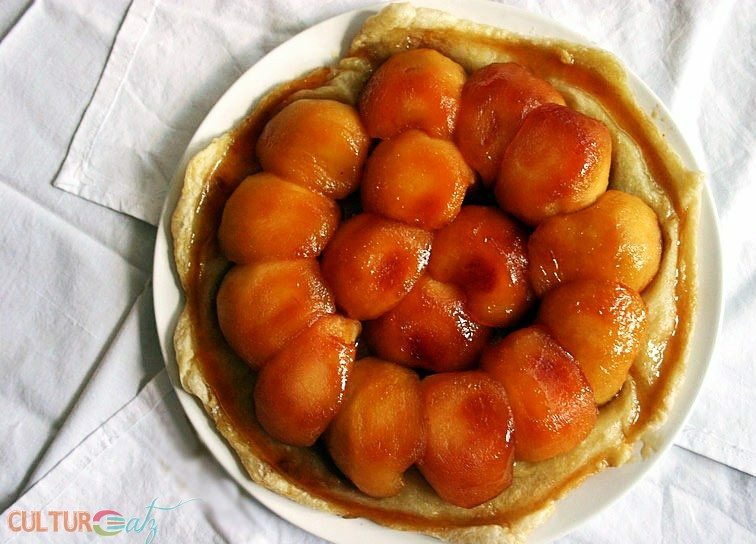 A very classical dish, a wonderful French apple pie cooked in a luscious caramel sauce. How much more seasonal can you get with a cranberry pie. And I love the rustic look. 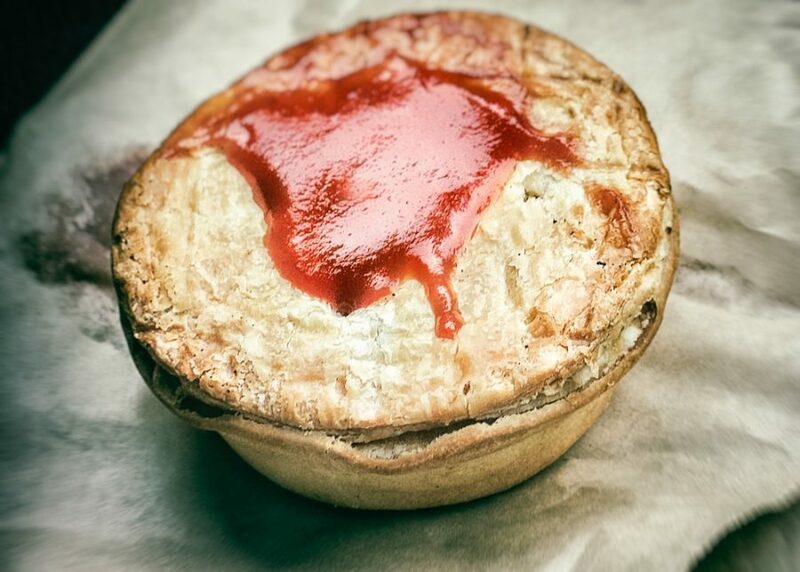 Looking for a blow-their-minds savory pie? This one is inspired by the famous Au Pied de Cochon restaurant in Montreal which is foie gras heavy on everything on the menu. This article is in partnership with DriveNow, a company that provides car rental and travel tips. Learn more about how you can get great food experience by visiting this site. 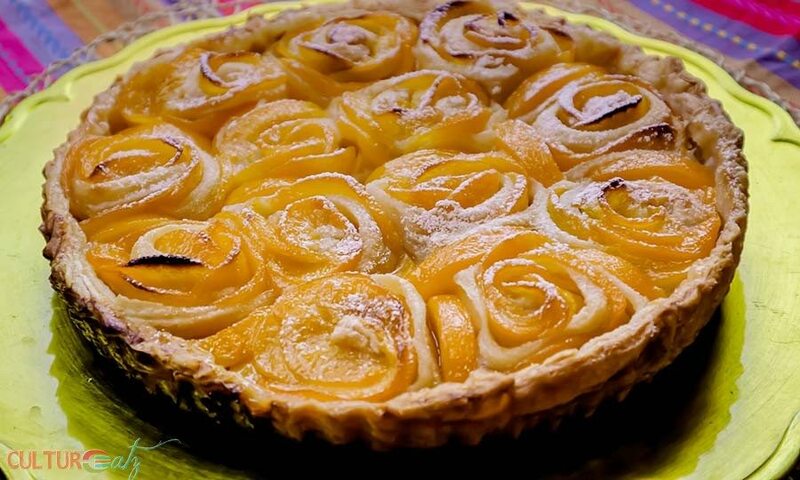 Can You Find a Lovely Bouquet in this Peach Rosette Tart? 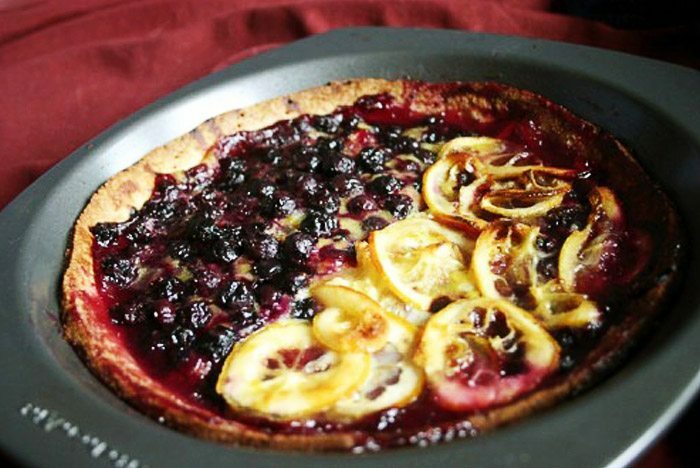 I love a good fruit galette but man, that coconut cream pie. Heavenly! Probably my favorite. The coconut cream pie is always a hit and most people's favorite here lol. Mine as well. Thanks for sharing all of these recipes! I'm super spoilt for choice now in terms of what to recreate, particularly now that I'm in a very massive pie mode! My pleasure and can't wait to see all the pies you make. Your title made me chuckle. 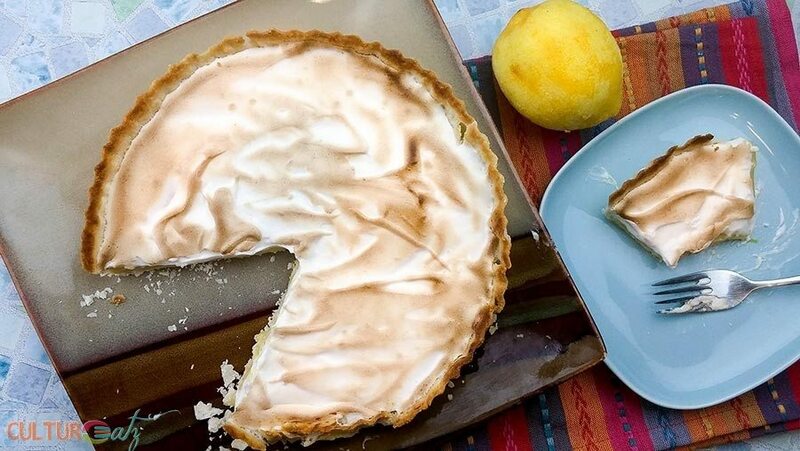 There is so much pie inspiration in this post. Don't mind my drool. I'm just lusting after that slice of coconut creme pie. 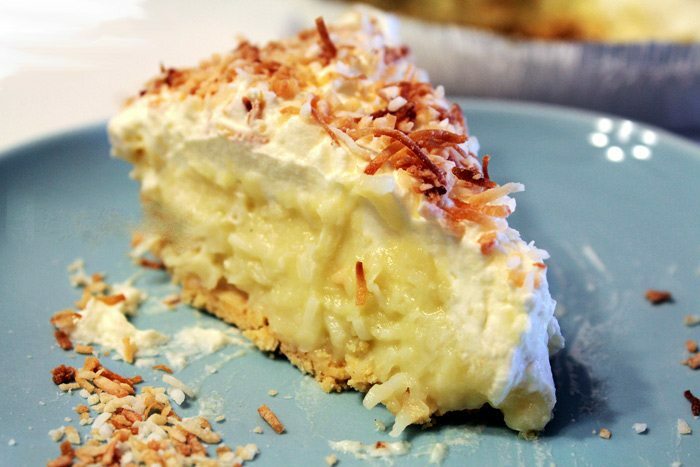 The coconut cream pie is very popular, and one of my faves. let me place a napkin there to catch your drool LOL. I should NOT read about pies before going to bed! 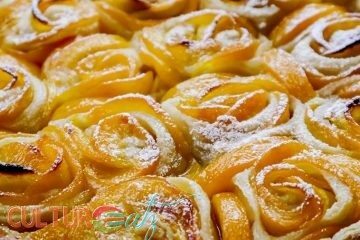 Your coconut cream pie looks fabulous and I still want to make your gorgeous peach rose pie! The coconut cream is a winner. Wishing you sweety-pie dreams ha ha, OK that was cheesy. Thanks so much Susan and great choice, that is a good one. I love pie, but I'm trying to stay away since the holidays and the beginning of the year have been terrible for my weight! They all look good though. Hahaha, you are funny, I've had many pie slices today. I know I should've listened to your advice first :). Happy Pi(e) day to you my dear. I got to admit I love the coconut cream pie a lot too :-) And yes The Australian meat pie is really good too for a savory pie. Wow, these are mouth-watering. I'd like to try to make the blueberry and lemon. Thanks so much Leah and great choice, that is a good one. We never really had pies in the Philippines but my husband loves pies. You have such a variety here some of which he says he has never tasted! thanks. Really, I wonder which ones he does not know, I bet the foie gras in one of them lol. Mmmm, pie. Pi. Whatever. :-) Terrific roundup -- thanks! Gorgeous Pies! Happy New Year to you and your family! Thank you Raymund and Happy New year to you and your family as well! I have to admit that when I think of "pie" I don't think "fois gras". 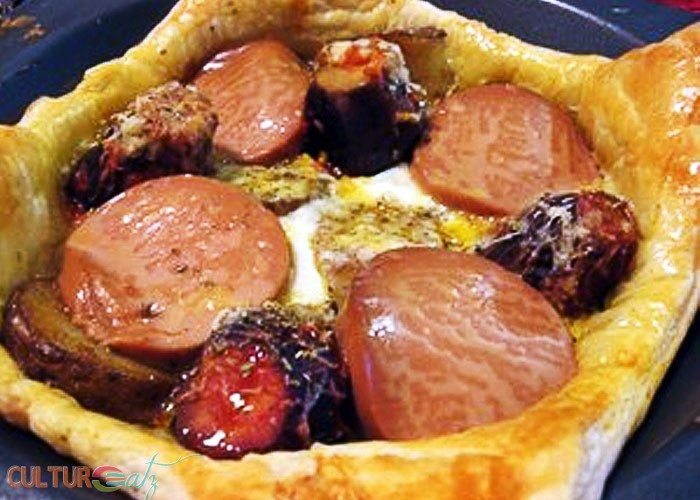 :) What an interesting pie!! Can't show my husband the coconut cream or he'll be begging me to make it for him. These all look fantastic! Hope you and your family have a wonderful Holiday my dear Evelyne!!! Looking forward to more of your wonderful cooking adventures in 2017! I am glad I tricked you with that one hihi, plenty of savory options. Got to serve that one with a Sauterne! Oh and the coconut cream is to die for! Thank you MJ and I wish you a wonderful Holiday time too and a very Happy (especially in the kitchen) 2017! This is super yummy! I can't wait for Christmas. I'm going to cook so much food for my friends!!!! Thanks Agness! I wish I was at your Christmas table, what is the Christmas spirit like in China (null?) ? I am drooling terribly here...esp. that coconut pie! Thanks Angie and yeah I really need to make that one soon again. I suffered alot too in perfecting a pie crust until once I got it right. I think it is more of a baker's sense of the dough. Nice post and lovely collection. I need to try them all!!! Wow I so happy to hear I was not alone Amira lol. Yes once we gain experience we get that baker,s sense for sure. I find that a hot day is not good for pastry making. In summer that usually means less pie baking or better planning to make them early morning. Totally agree Tandy, I think that also factors in the the butter melting and humidity levels.